Banks Acquired includes data from 100 bank customers whose banks were acquired. 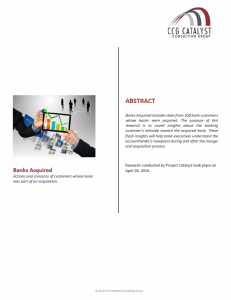 The purpose of this research is to unveil insights about the banking customer’s attitude toward the acquired bank. 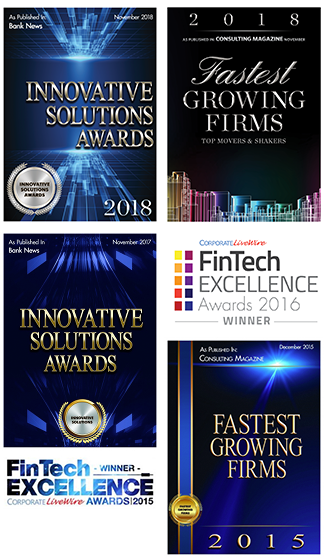 These fresh insights will help bank executives understand the accountholder’s viewpoint during and after the merger and acquisition process.Research conducted by Project Catalyst.